If power unexpectedly goes out in your entire home, your first instinct may be to pick the phone and call the power company. But the first thing they usually ask is what the electrician said. So how do you know who to call first? The easiest possibility to eliminate is a neighborhood outage (if you have neighbors, that is). You can check this by looking up and down your street. 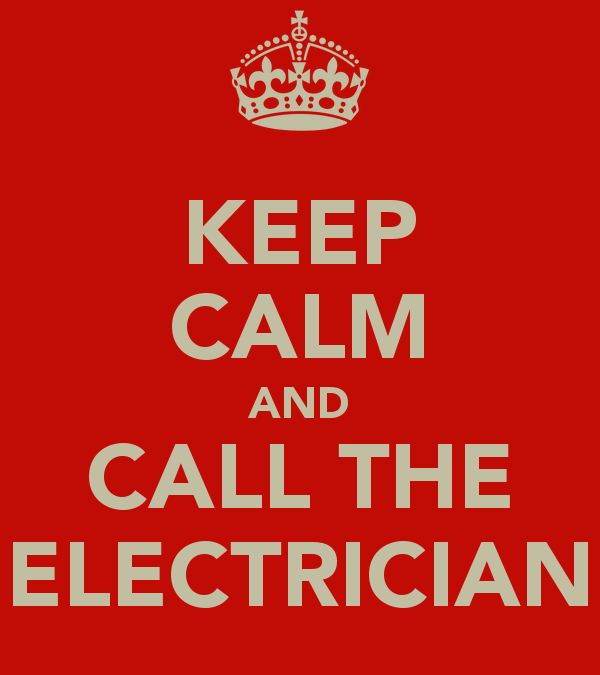 If you’re the only house without power, give the electrician a call first. If not, report your outage to the power company. The second thing to check is if power is out in your entire home or just a room or zone within the home. If this is the case, call an electrician first. The power company will not be able to help. After this, check these common scenarios to see which is most applicable.